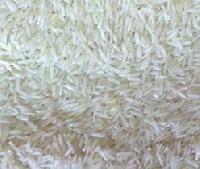 We are a quality-driven firm and make sure that our offerings are properly kept and processed. 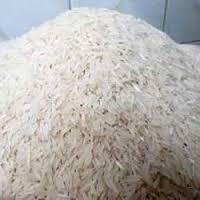 For this, we have installed all the in-house storage facility that helps us in meeting bulk and urgent requirements of the clients. 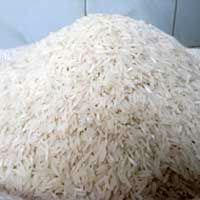 Apart from presenting the quality products, we deliver the same to the customers in the set time span. 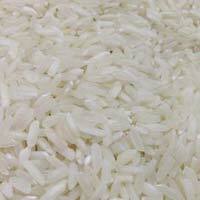 Our basmati rice has a long grain size which is easy to cook and digest. 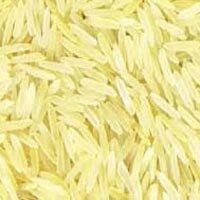 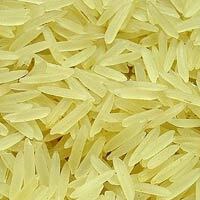 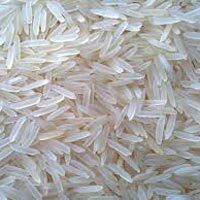 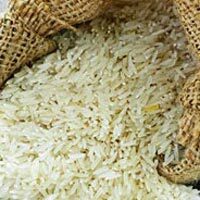 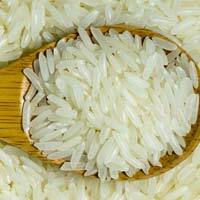 We offer finest quality Pusa 1121 Basmati Rice. 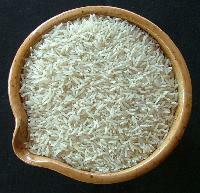 The Parboiled Rice has extra long grains that are highly fragrant. 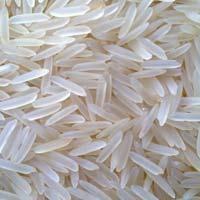 The Pusa 1121 Basmati Rice offered by us is free from foreign particles and can be availed at the marketâï¿½ï¿½s leading price from us.